Mission & Service Committee's newest project: "Water for Life"
Welcome to our newest member in Christ, Nina! 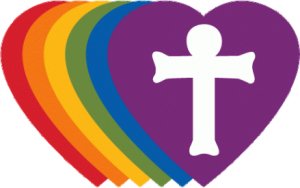 Trinity is a “Reconciling in Christ” congregation, welcoming members of the LGBTQ community into its church family and ministries. Watch our latest Worship Service and More!